As much as I try to fight it, I always eventually fall for Apple's marketing tactics, and I'm certainly not alone. The tech giant's ability to create worldwide anticipation for its new products, despite criticism of its prices and innovation in recent years, is what most can only dream of. 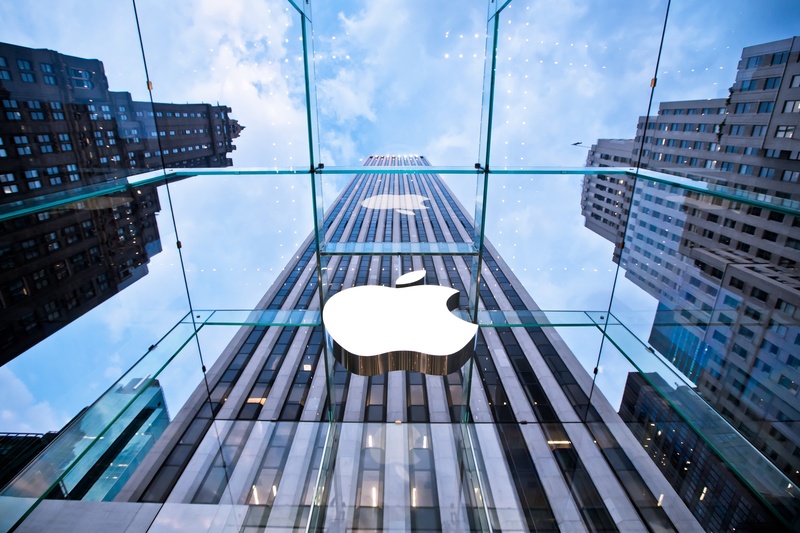 Many businesses set Apple as the golden standard for product marketing engagement - but is it attainable on a small business budget? What you can actually implement in your day-to-day marketing strategies? Keep it Simple - Less is more. When you overcomplicate your design, packaging, and delivery, you run the risk of your message not being heard. So, keep it simple with your marketing and let your product or service speak for itself. Leverage Reviews - 88% of consumers trust online reviews as much as a personal recommendation which means if you are not incorporating collecting customer reviews into your strategy and then effectively using them you could be missing out. Speak to Audiences Using Their Language - It is a proven fact that, in order to reach your audience, you must be able to relate to, understand, and speak to them in a place and/or way that they will best receive your information. Apple has developed its own lexicon over the years and it uses this to not only connect with its audience, but create a sense of community.